Use your debit or credit card with just a touch of your finger or by asking Siri. Now you can quickly and easily send, receive, and request money in Messages from across the table or across the country. All you need is an iPhone running iOS 11.2 and later or an Apple Watch with watchOS 4.2 and later. . You should already have Two-factor authentication for your Apple ID. If you want to send money just make sure you have an eligible credit or debit card in Wallet. Let’s make sure Apple Pay Cash is ready to go. First, open the Settings app. Next select Wallet & Apple Pay and toggle Apple Pay Cash. If asked, log in with your Apple ID and then follow the prompts. Click your Apple Pay Cash card and select Verify Your Identity to setup. Your iPhone will ask you to verify your legal name, home address, the last four digits of your Social Security number, and date of birth. Once verified you will be ready to use Apple Pay Cash. Keep in mind that you must be at least 18 years old and live in the United States. You can only add money from a supported United States debit card or prepaid card that’s in Apple Pay. Make sure you understand the Terms and Conditions which can be found here. 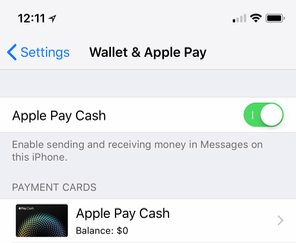 The first time you start Messages after setting up Apple Pay Cash, you will see a pop-up screen letting you know that Apple Pay Cash is ready for use. You will also see a new Apple Pay icon ( ) in your Messages app drawer. On your iPhone or iPad, start the Messages app, next, start a new conversation or tap an existing one. Tap ( ) , then tap ( ) . To select an amount, tap + or – . To enter an exact amount, tap Show Keypad. Tap . Then review the payment information or cancel. 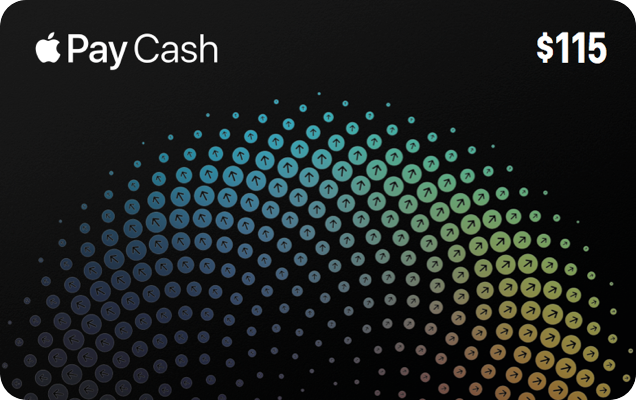 Your money in Apple Pay Cash will be used to pay first. Tap Request. If you want to, add a message to go with the payment. If you attempt to send cash and don’t have an Apple Pay Cash balance, you’ll be prompted to approve the transaction using one of your other Wallet credit or debit accounts. There’s no charge when sending money using your debit account. However, you are charged a 3 percent fee when using a credit card. Now that you have received some money via Apple Pay Cash, you’ll want to spend it. Any retailer that supports Apple Pay can accept your Apple Pay Cash, just like a credit card. You may also transfer the cash to your bank account. 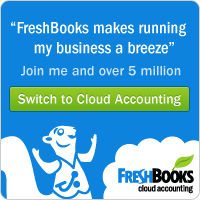 To do so you will need your bank routing and account number. First, open the Settings app. Next select Wallet & Apple Pay and tap your Apple Pay Cash card. Tap Transfer to Bank and follow the prompts. If you open the Wallet app, tap you Apple Pay Cash card and tilt your iPhone back and fourth, the Apple Pay Cash card will shimmer.